Non-fiction often is my nemesis. This says more about me, than it does about any book and its author. I just have a rough go of being able to read anything that approaches self-help, "you gotta do this" kinds of books. I have begun several books about helping your teen. None of them have I finished. I have purchased books about organizing, starting your own small business, and crafting. They have all made their way to the loneliest of shelves: the bottom where I can hardly see them anymore. Having said that, I did make it through all but the last chapter of this book. What I read was well-thought out. I appreciate the message of this book. We are to live out the mandate set before us by the Creator of the Universe: care for the orphans and widows. And what a treasure they are, if only we take the time to care for them. It did make me reconsider a few life choices I made while still in my child bearing years. And it has set my mind on a path to considering the possibility of adoption. Life circumstances being what they are now, I don't believe that to be a viable choice. However, in the future, if I should remarry, it will be a topic of conversation. I also appreciate Tricia's, easy going, writing style, as if you are sitting together on the couch and cradling a hot cup of coffee and chatting as girlfriends. Girlfriends who aren't afraid to go deep and talk about the tough stuff. The stuff that REALLY matters. I know it has spoken to many readers because I have read the Amazon reviews and the testimonies of those who were part of the books launch team. The vast majority of readers have glowing things to say and anecdotes of how the book has changed their lives. I think that is wonderful. Honestly. The only problem I had with the book was the fact that the author used The Message "Bible." You will notice that I used quotes. That was very intentional. The Message is not a Bible. It's someone's interpretation of what they think the Bible says. It is not inspired, nor God breathed. It is clearly fallible with many, many obvious mistakes and liberties to anyone that cares to pay attention. I am a translation snob, I readily admit. I try not to allow this to color my relationships with others and rarely, if ever, bring it up in conversation as it is particularly divisive. I try to remember to give grace because I so often need it myself. I was willing to do the same with this book when quotes were taken from The Message. So, if you have ever considered what you can do about helping the needy and caring for widows and orphans . . . if you have wondered what the Bible has to say about the topic . . . if you would like to hear one obedient woman's perspective on the topic . . . Walk It Out is for you. Using her own experiences as a teen mother, and leader of today’s generation, Tricia’s vision is to be a voice of hope and possibility for teenage girls, pregnant teen girls, mothers and wives through her educational and inspirational speaking, workshops and books. Her intention is to serve ordinary women by encouraging extraordinary things with God’s help. Tricia expresses real life, real hope, for real women. As a part of her vision to reach real women about real life and real hope, Tricia hosts a weekly internet radio show, Living Inspired, where she interviews Christian authors and artists. 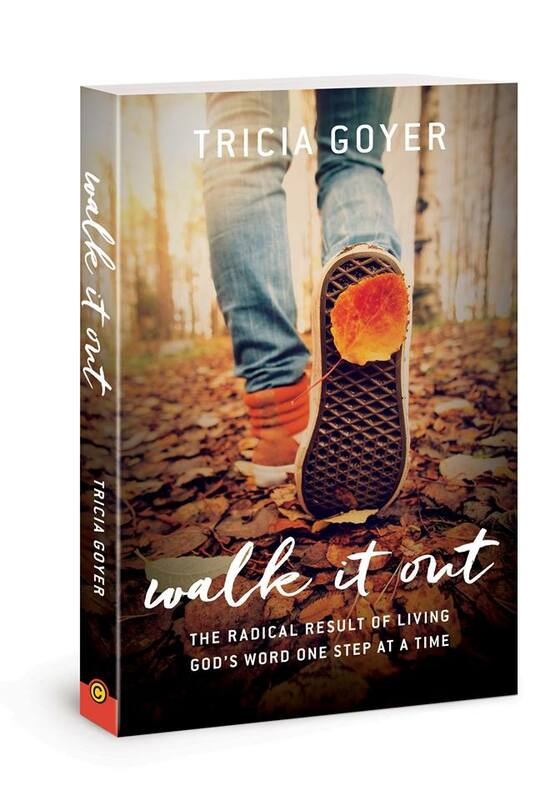 Tricia has written more than fifty books, including novels that delight and entertain readers and non-fiction titles that offer encouragement and hope. She has also published more than 500 articles in national publications. I would like to mention a special thank you to Tricia and her team for sending along a pdf copy for my perusal. And, as always, I was in no way obligated when I was gifted with a copy of Walk It Out. 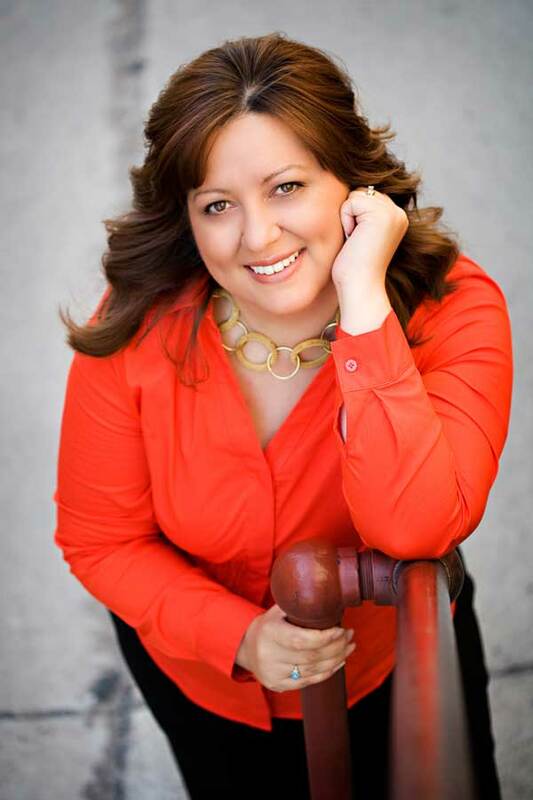 You may be interested in reading Tricia's guest post, Humbling Yourself Changes Everything. You can find it by clicking on the title or by clicking here. Other books by Tricia that I have reviewed are The Swiss Courier and Blue Like Playdough. Check them out!